Answer: So the Golden Section ratio, which compares the long section A to the short section B (or the whole line to the long section), is approximately 1.618. How Wide Was the Christmas Tree? 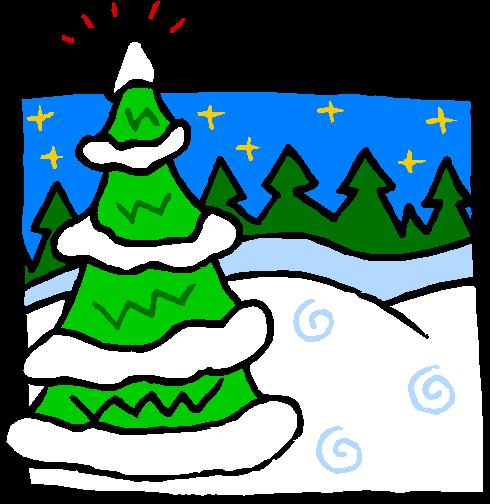 Answer #1: For a 7-foot tall tree, W is about 4 feet 4 inches. 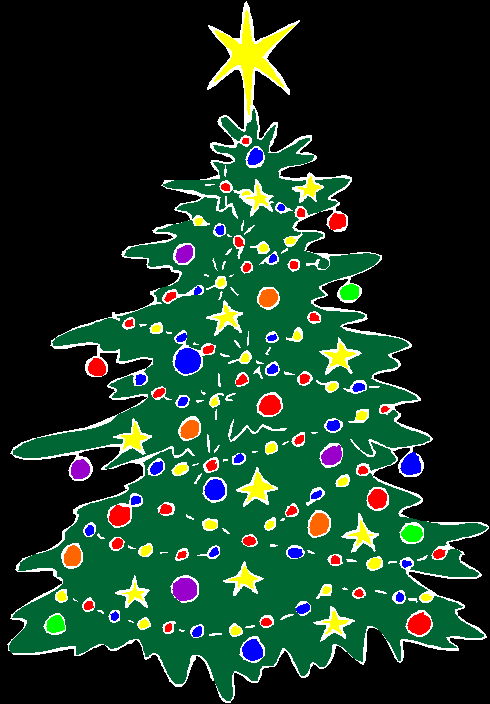 Answer #2: For a 7-foot tall tree, that gives a width of 4 feet 8 inches. The Golden Section makes for a slimmer tree. But with such a small difference, you can see why Grandpa preferred the simpler rule. 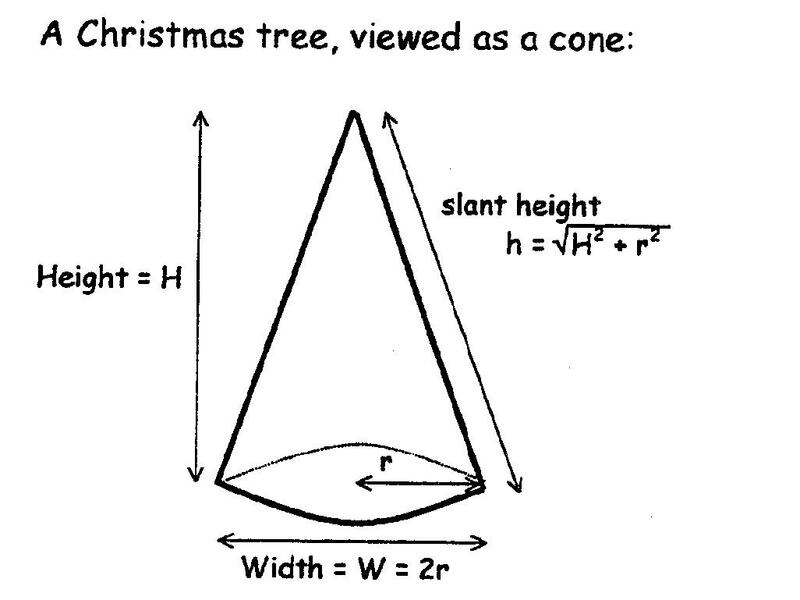 Answer: Using our values of H and W from above, the Golden Section tree would have a surface area of almost 50 square feet. Grandpa’s slightly fatter tree would have an area of 54.5 square feet. If you got either of these answers, congratulations — you are a master of algebra!